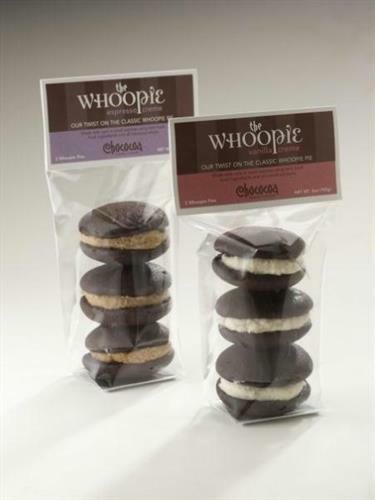 The baker of The Whoopie, a twist on the classic whoopie pie. 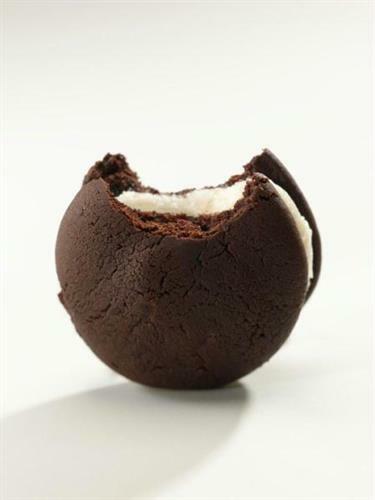 Ours is a mini-version offered in different flavors: triple chocolate with organic butter cream filling in either vanilla or espresso. 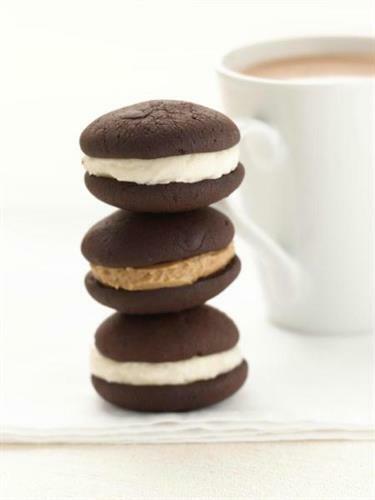 We also offer a pumpkin whoopie with a ginger cream cheese and a lemon with a lemon cream cheese filling. 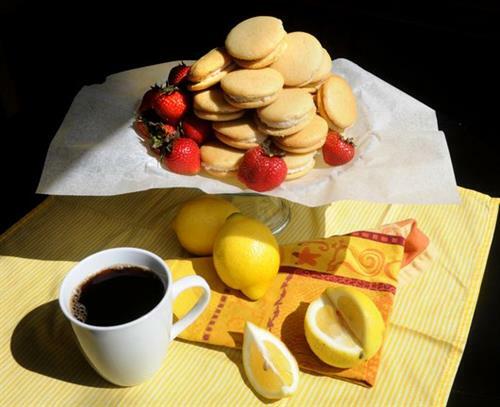 Our coffee is locally roasted and free-trade along with a variety of locally baked goods & savories.